Franaszek traces Milosz’s changing, constantly questioning, often skeptical attitude toward organized religion. In the long term, he concluded that faith performed a positive role, not least as an antidote to the amoral, soulless materialism that afflicts contemporary civilization. 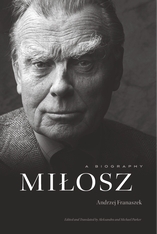 Despite years of hardship, alienation, and neglect, Milosz retained a belief in the transformative power of poetry, particularly its capacity to serve as a source of moral resistance and a reservoir of collective hope. Seamus Heaney once said that Milosz’s poetry is irradiated by wisdom. 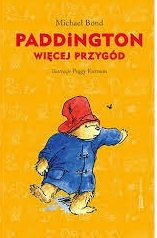 Milosz reveals how that wisdom was tempered by experience even as the poet retained a childlike wonder in a misbegotten world.